Enjoy a topical breakfast Bible study as we consider various aspects of Christian leadership. 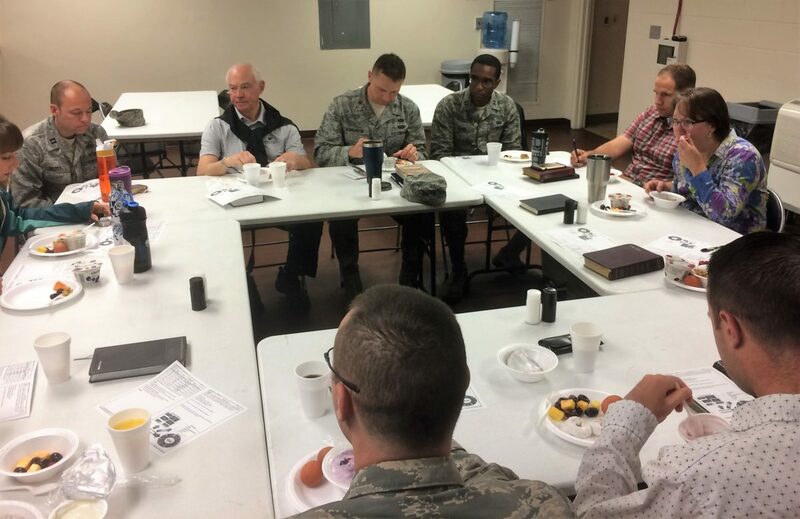 How do we serve as Christian leaders in the military community? Questions? Contact Tim Tormey at (910) 333-4981 or maxwell@ocfusa.org.